Members can place FREE Classified Ads here! OFFICE SPACE AVAILABLE in town of Sonoma. Spacious, well-lit, facing trees office. Private, separate rooms. One office suite, with own waiting room and bathroom. Available Thurs, Friday and some mornings. close to square, close to post office and Pete’s Coffee on side street. Versatile Office Space for Sublease! 4th St, Santa Rosa - former Chrysalis Counseling Building. Includes all utilities. 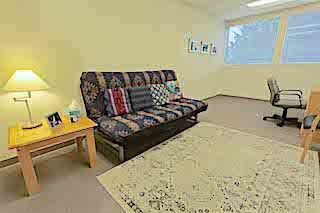 Furnished therapy offices: sand play, child-friendly materials. Extra-large group room. Fax, printing, file-storage, kitchen and lobby: $130 / month for one day $70-$80 for half day. Group Room available on-going or for workshops. 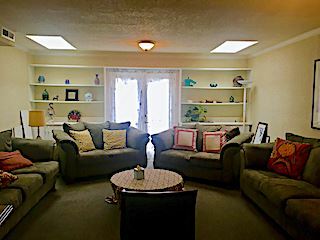 Cozy space, quiet location, east side of town, close to public transportation, wheelchair accessible, waiting room, central heat and air. Available all day Monday, Friday and Saturday. $125 per day. Proof of license and insurance required. 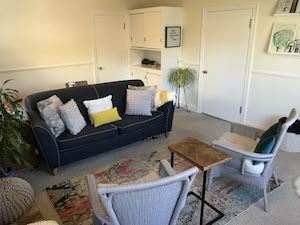 Description: Private psychotherapy practice in Sebastopol seeking BBS registered MFT associate clinician to build his/her own clientele and develop/broaden integrative therapeutic practice. Supervision will focus on integrating empirical approaches to client treatment and case management, as well as best practice policies for private practice building and maintenance. 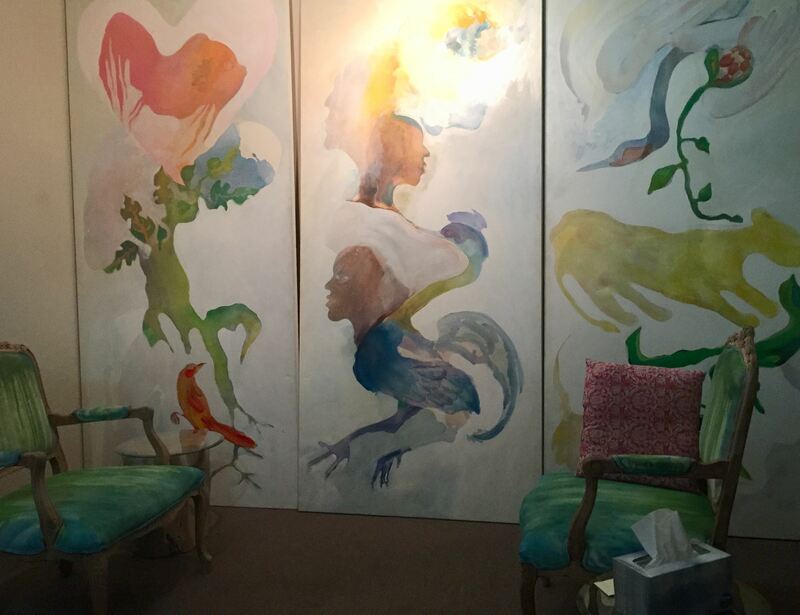 Flexible days and hours with loads of potential to be busy in an autonomous treatment space. 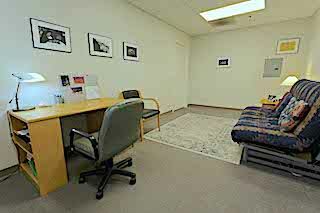 Office Share, two days a week, $115 per day. 411 Chinn St. Santa Rosa. Includes sand tray, games, private closet, lovely waiting room. Office space available immediately. Contact number: 707-477-8070. Office space available on Spring St. in charming, quiet house in historic McDonald Ave neighborhood. One or two days available (Friday and Saturday( with possible times open midweek if necessary. $150.00. Great location, unlimited easy street parking in well established practice. Full job descriptions are below, more info about us at calparents.org. To apply, please send a cover letter and resume to Jessica Headington, Human Resources Coordinator: humanresources@calparents.org. Subject Hello! I am looking to find someone to sublease my spacious and freshly decorated therapy office located on Spring Street in the beautiful McDonald neighborhood. 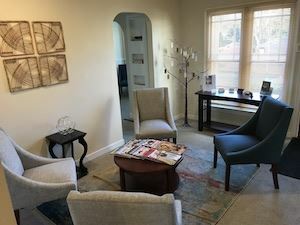 This is a very warm and family-friendly office, as this suite of therapists serves families, children, and individuals. The therapists in this office are friendly and professional, often consulting with one another. The office is located in a quaint “house”, with 2 waiting areas, a kitchenette, and two other therapy offices. 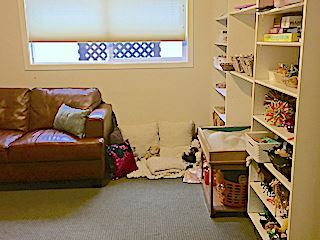 The office space is set up for children/play therapy, although it is also very well suited for adults, couples, and groups. I am looking for someone to sublease on Tuesday, Thursday, and Friday. Saturday may also be available, if you are interested. At this time, I am only looking for people who can take 3 days (although I would consider 2). The cost is $190 per day/mo. This fee includes all office supplies and utilities. Pictures available upon request. Please contact Dene Carroll at denecarrolllcsw@gmail.com. The office is available May 1, 2019. 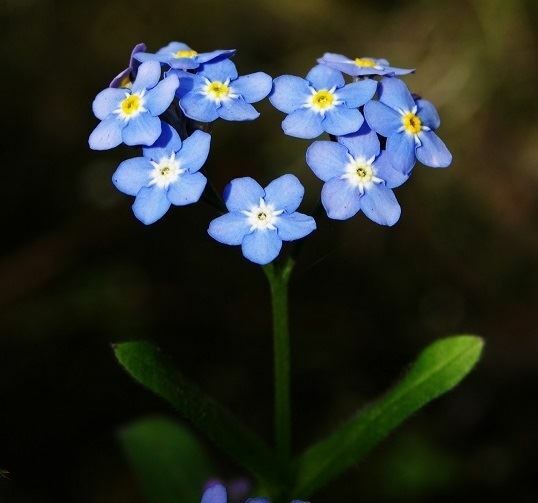 Supervised intern counseling position, 15-20 hrs per week, at Sonoma County small, non-profit private school for emotionally challenged children 6-18. Earn children and family hours. Please send interest letters to gcrozier@sbcglobal.net. Include any previous experience working with children in your letter. Members: To place a FREE classified ad, on this page please send the following information in an email to therapy@recamft.org. Write "Classified Ad" in the subject line. Non-members: send the same information and we will contact you with a price. To learn more about advertising in our newsletter, please click here. RECAMFT was voted the #1 Chapter in CAMFT in March 2014. 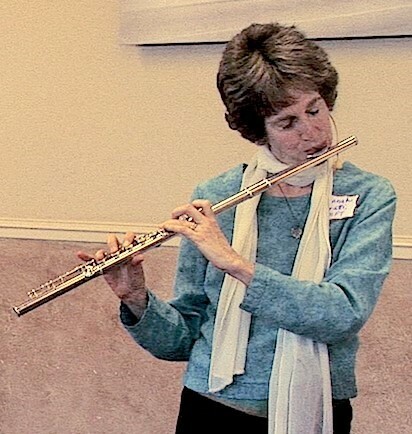 May 2015 Hannah Caratti included some soothing flute music in her presentation. Photo by Joseph Ward. Above: Cynthia Halliday and Bob Dalzell relax at the annual RECAMFT Board retreat. The day-long retreat is held each summer and gives the Board an opportunity to make long term strategic planning goals for the organization. 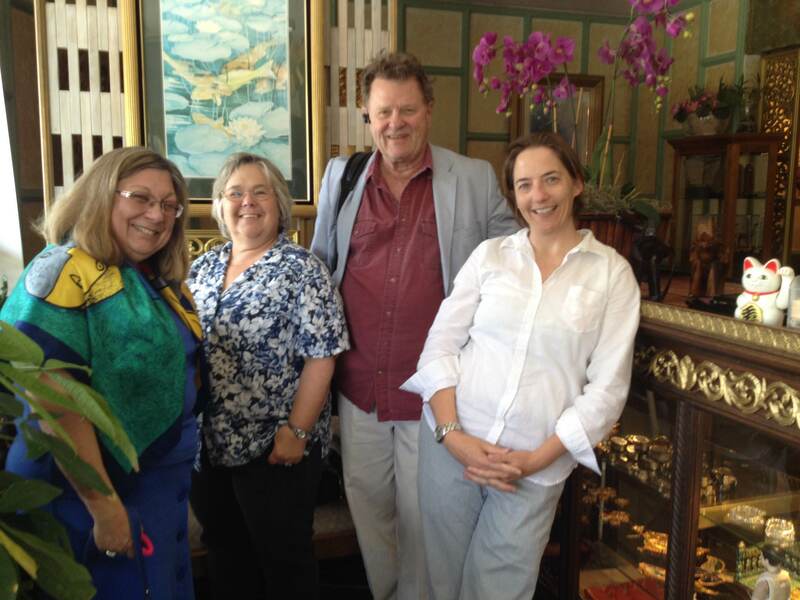 RECAMFT members enjoying a networking lunch together at a local Thai restaurant. Patrice Trevolides, Patricia Aston, John Omaha and Jennifer Ballard.